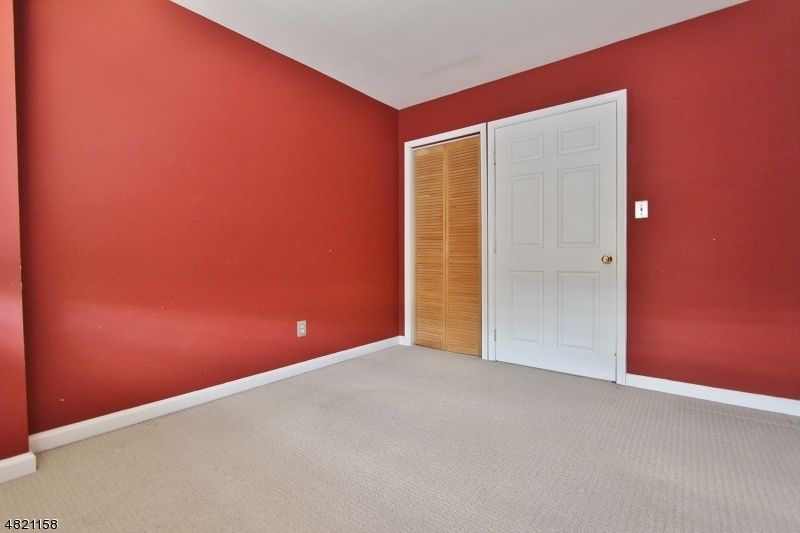 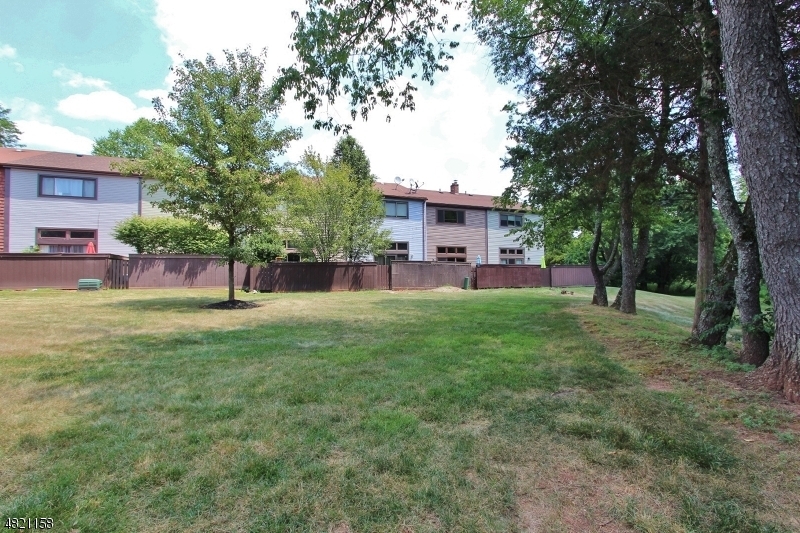 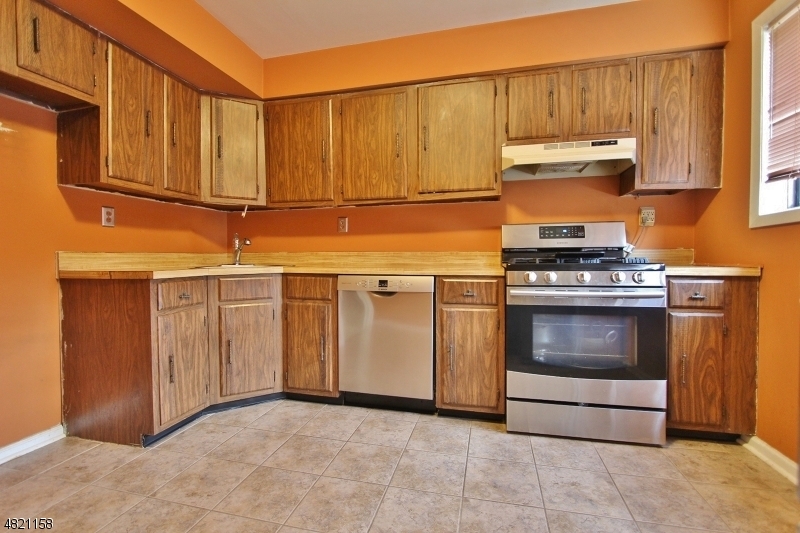 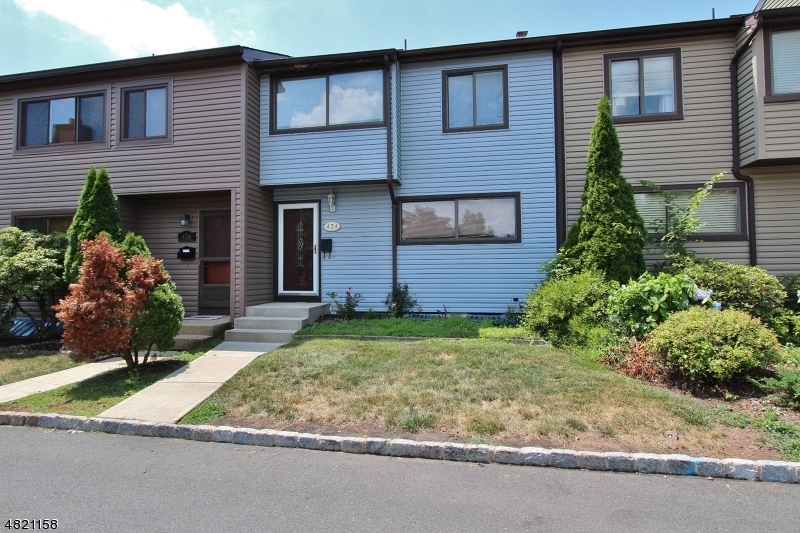 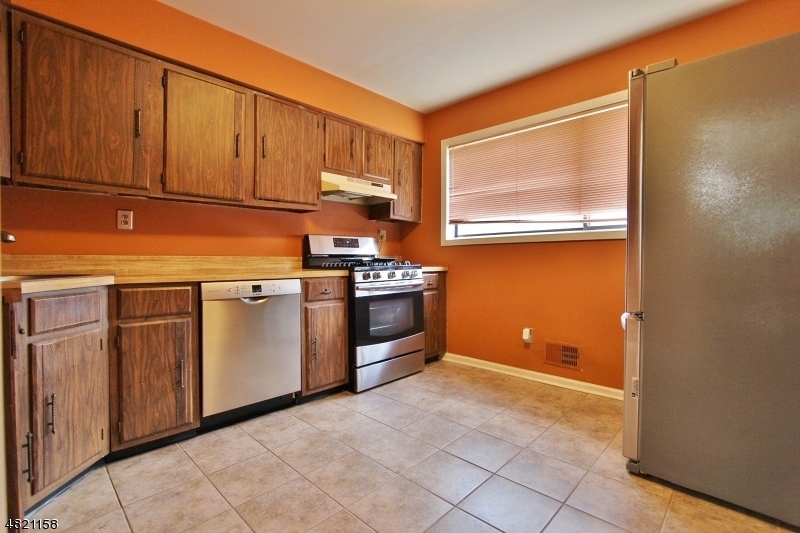 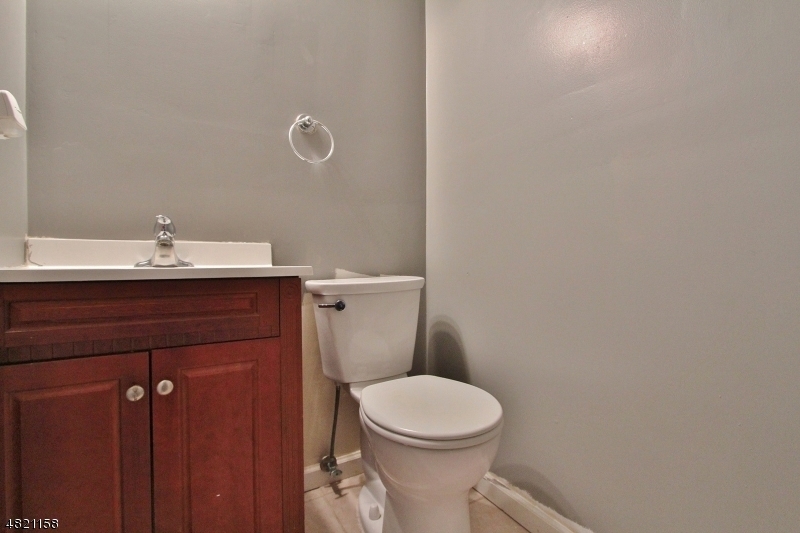 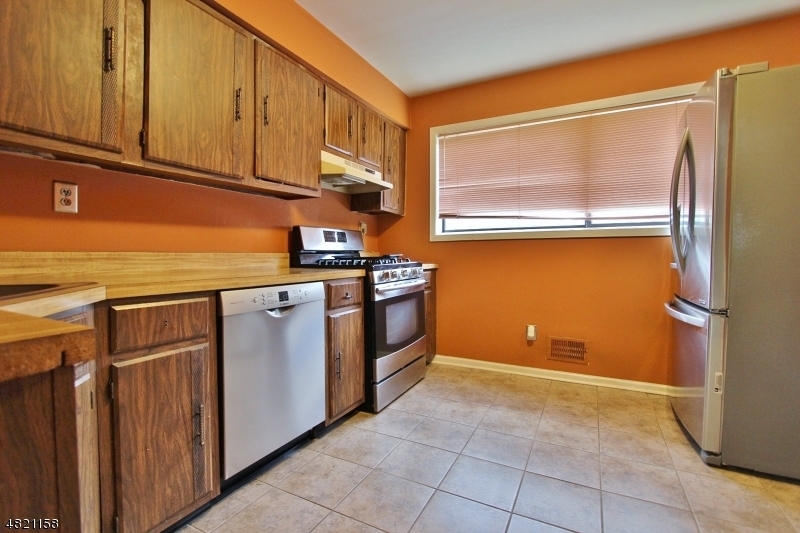 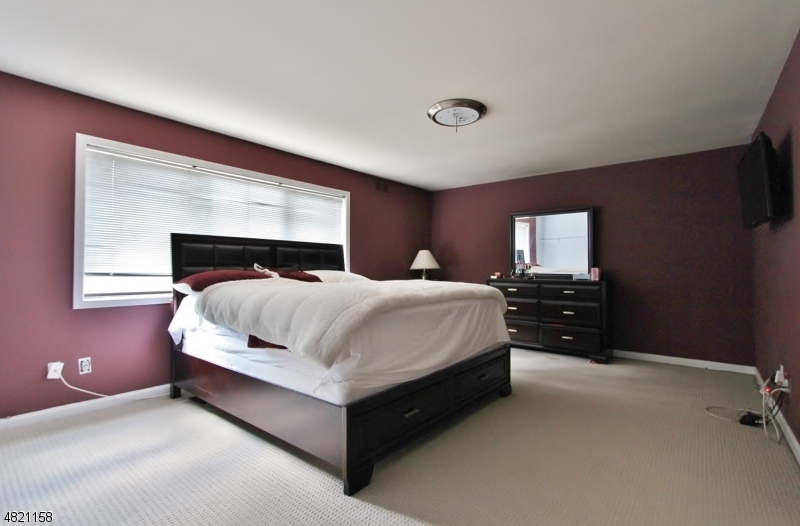 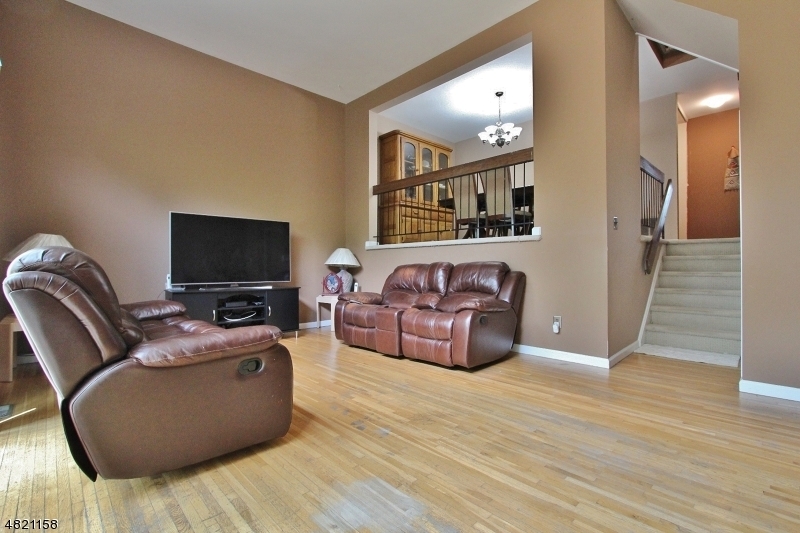 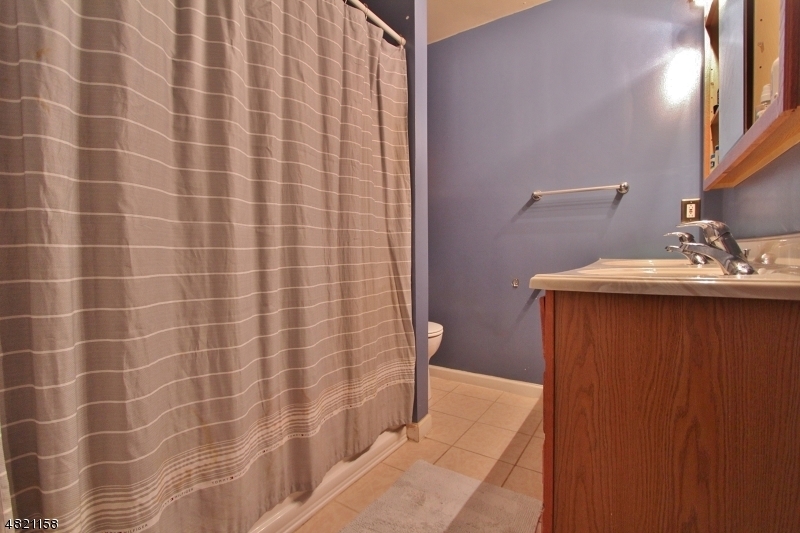 This townhome is in a great location backing up to open space. 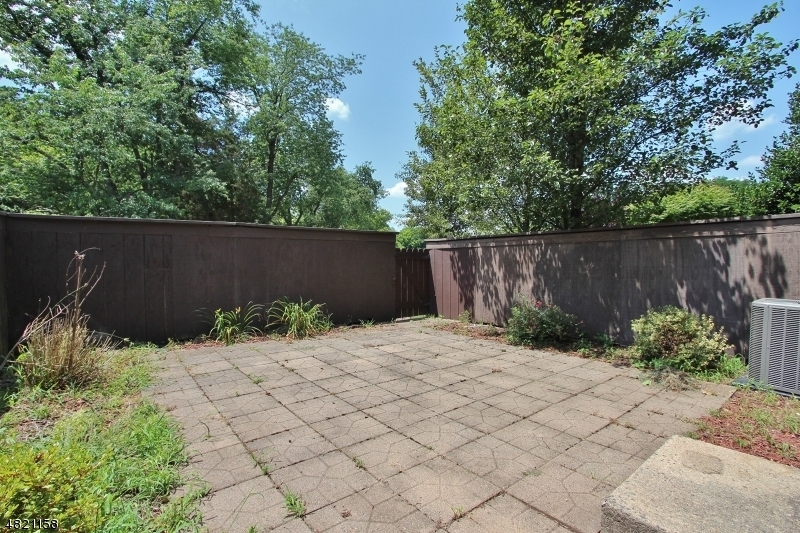 The exterior has newer vinyl siding and a private fenced in patio in the back. 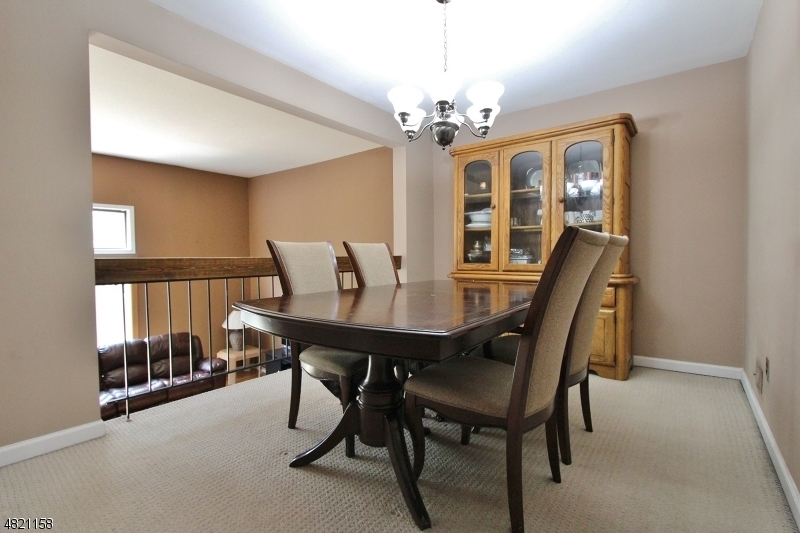 Great open layout with formal dining room overlooking sunken family room. 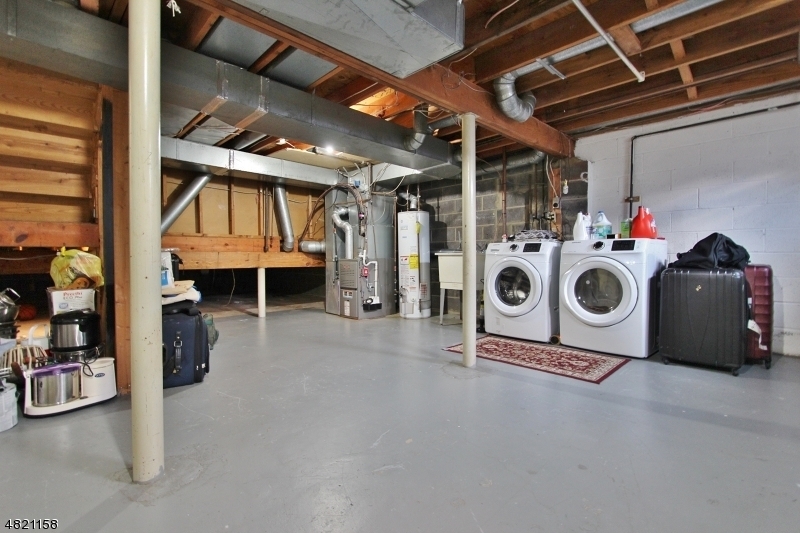 New furnace and central air. 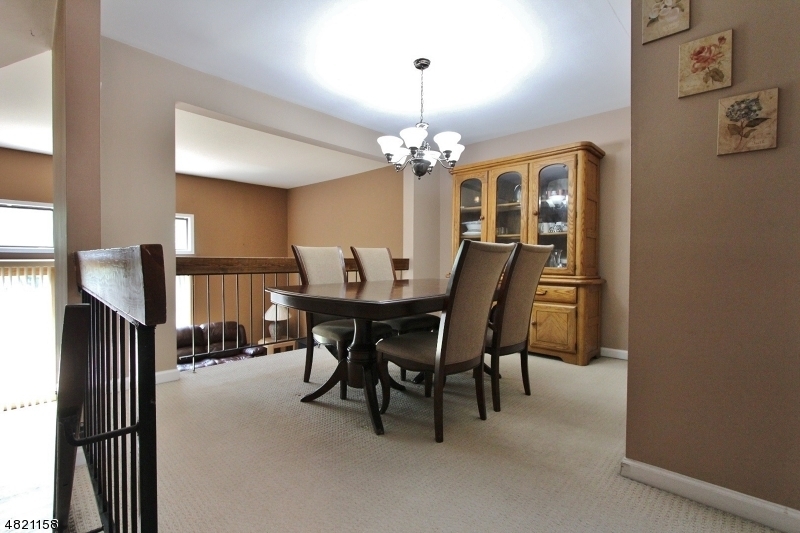 Community offers clubhouse, 2 swimming pools, playgrounds,tennis & basketball courts. 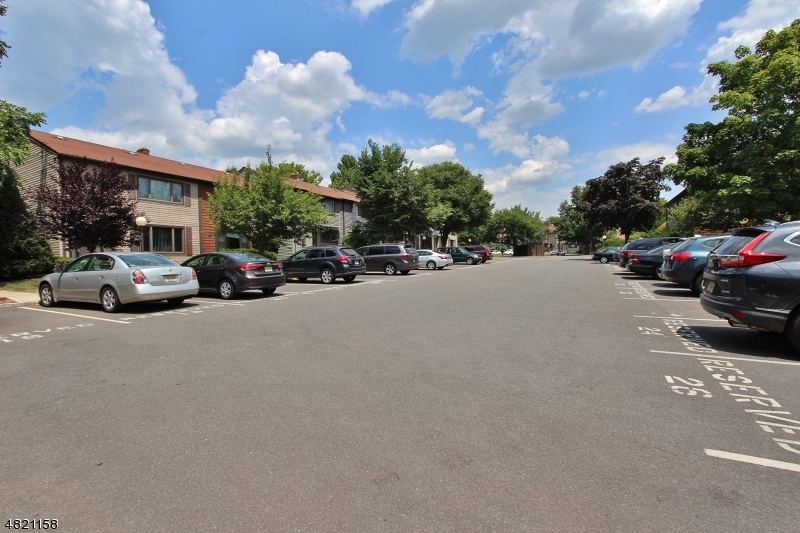 Quiet non thru street with designated and visitor parking.